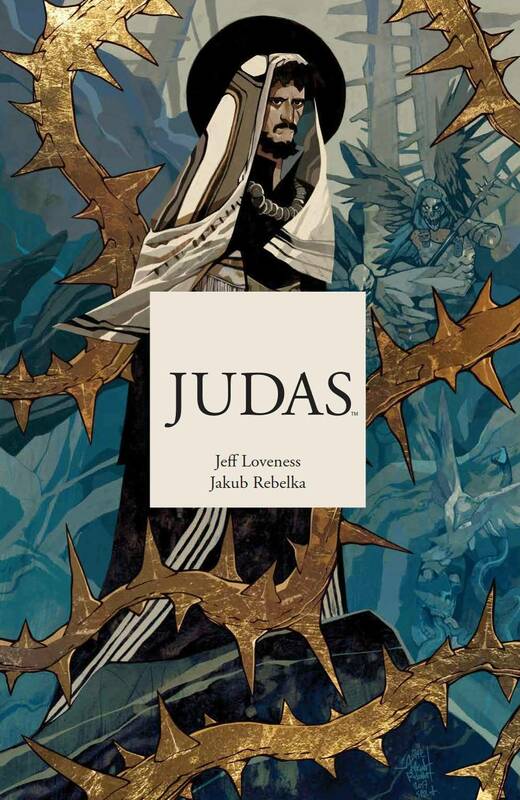 Emmy and WGA Award-nominated writer Jeff Loveness (Marvel’s Nova) presents an exploration of the classical biblical character, perfect for fans of Preacher and The Goddamned. Judas Iscariot journeys through life and death, grappling with his place in ”The Greatest Story Ever Told,” and how much of his part was preordained. In a religion built on redemption and forgiveness, one man had to sacrifice himself for everyone- and it wasn’t Jesus.